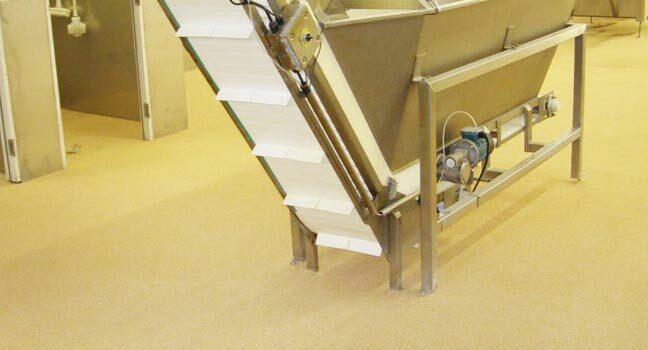 Surfatex specialise in dairy coatings, protective flooring, anti-slip solutions, concrete and painting services. Our skilled team is fully mobile across the central and lower North Island, and the entire South Island. Surfatex is the only licensed applicator of Acraflex Dairy Wall Coatings from Taupo southwards. Our hard-wearing easy-to-clean coatings come with a 10-year guarantee*. 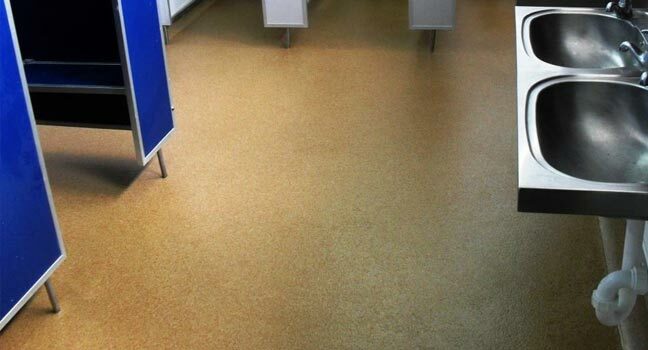 Outstanding and permanent anti-slip finishes on ceramic, tiles, granite, concrete and other surfaces. Ensure safety at your home or business. 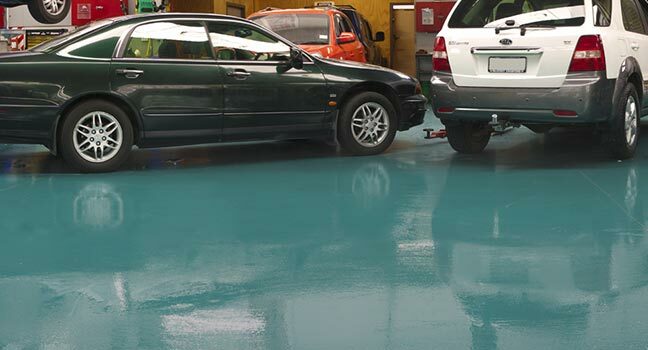 Specialist applications of coatings to protect concrete floors and drains from corrosion, chemicals, heat and impact. Heavy duty options available. 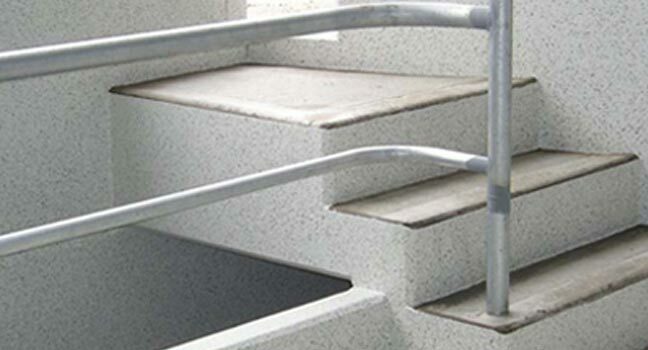 Top-quality finishes to extend the life of commercial and industrial buildings and equipment. Ideal for sectors including food processing, manufacturing, automotive, oil and gas, warehouses, storage and dairy. 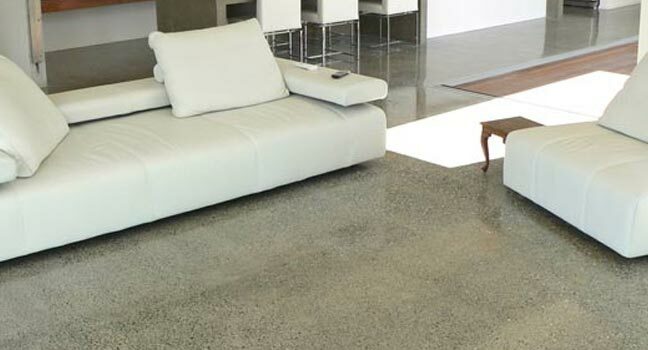 Industry leaders in concrete grinding, overlays and sealing for a lasting, easy-to-clean finish. Ideal for residential, business and commercial properties. First-rate results from all painting applications. 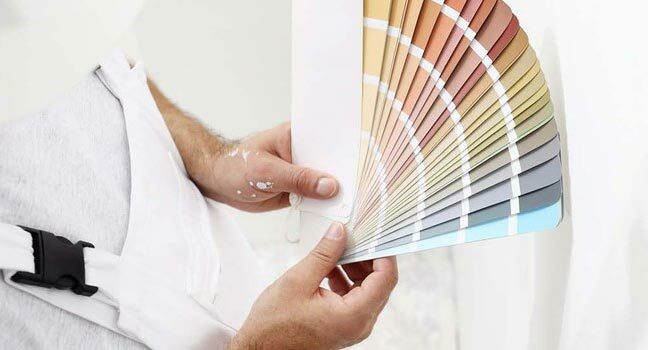 We’re skilled in painting interiors and exteriors, from walls to roofs, at properties of any size – residential and commercial.